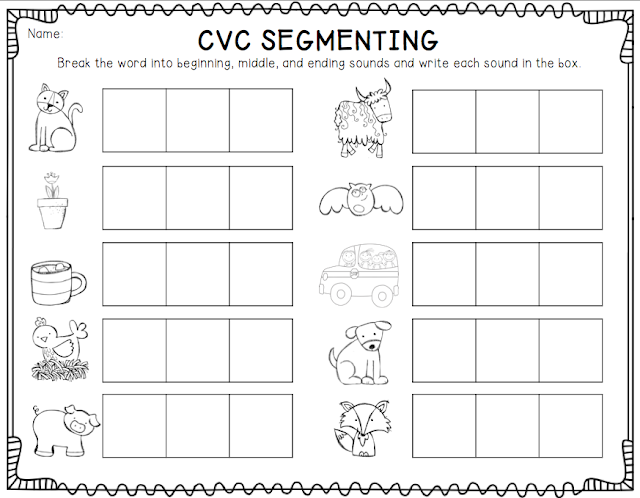 Ship Shape Elementary: CVC Freebie! Sign of an overworked brain? Have an amazing and relaxing Sunday! Oh, and please check back soon...I've been reviewing some products and I have got an exciting giveaway coming up for you! This is awesome! Thanks so much for sharing this goody! It will be perfect with my beginning readers!